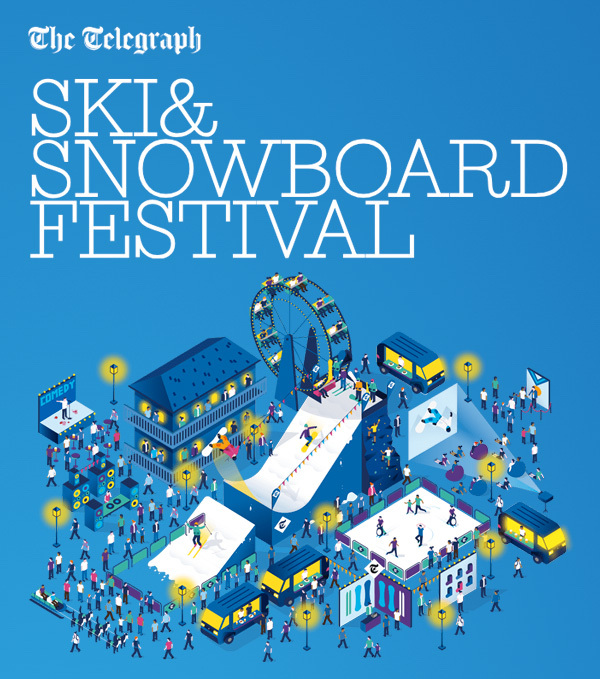 We’ll be at the Telegraph Ski & Snowboard Festival at Battersea Evolution, Battersea Park in London Thursday 25th until Sunday 28th October. We’ll have on show our complete range of shirts and jackets. Both off-the-peg and made-to-measure options will be available to order. Come along, try them out and get measured up in time for the start of the season. Find us on Stand 631. Visit the Ski and Snowboard Festival website for more details.